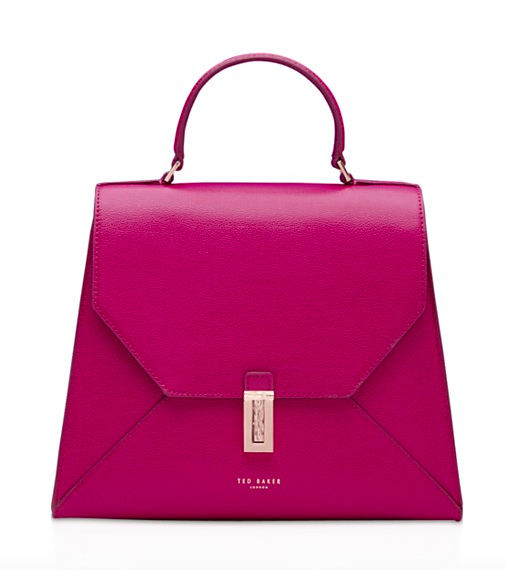 Featuring a sophisticated, envelope flap design with shining hardware, this top handle Ted Baker satchel adds ladylike polish to everything from a classic shift dress to distressed skinnies. Navigate all your weekend activities with effortless style carrying meli melo’s compact crossbody in rich suede. Flaunting a modern, color blocked motif on an impeccably-wrought minimalist design, this Olivia Clergue crossbody is squarely chic. 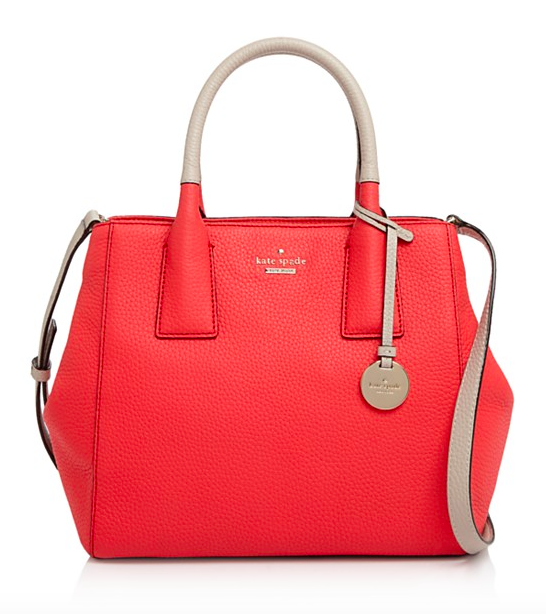 Luxe sophistication for the everyday, this Annabel Ingall tote boasts a spacious interior and premium craftsmanship. Mini versions of classic silhouettes are a must-have for the season: This floral-embellished ZAC Zac Posen crossbody delivers ladylike style in a perfectly pint-size package. 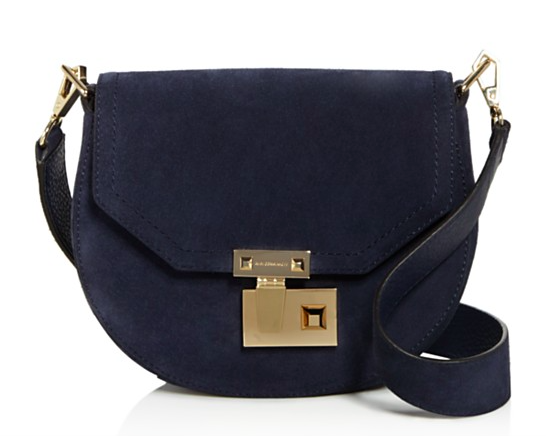 Substantial hardware plays up the graphic edge of this sumptuous suede saddle bag from Rebecca Minkoff. 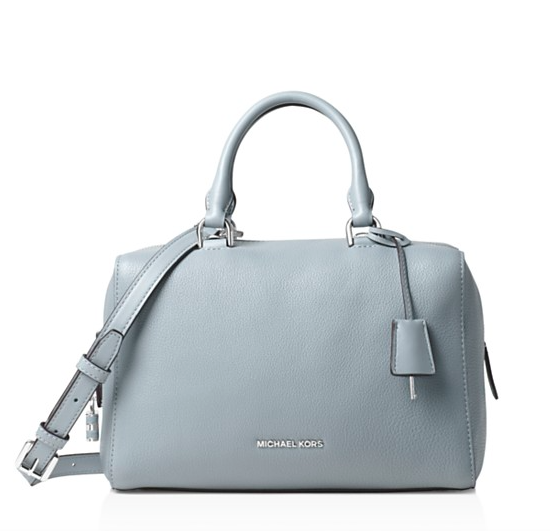 Crisp and classic, this right-sized MICHAEL Michael Kors satchel takes you from office to after-hours with an optional crossbody strap. 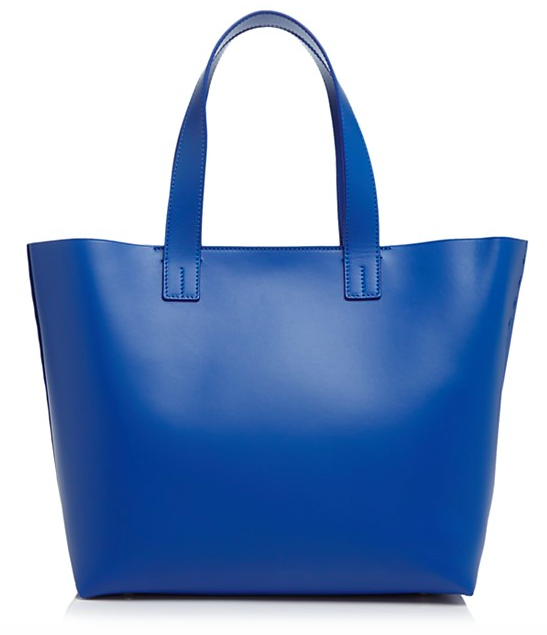 T off: Tory Burch’s versatile, desk-to-dinner-sized tote gets a graphic new look with colorful panels of suede and saffiano leather. 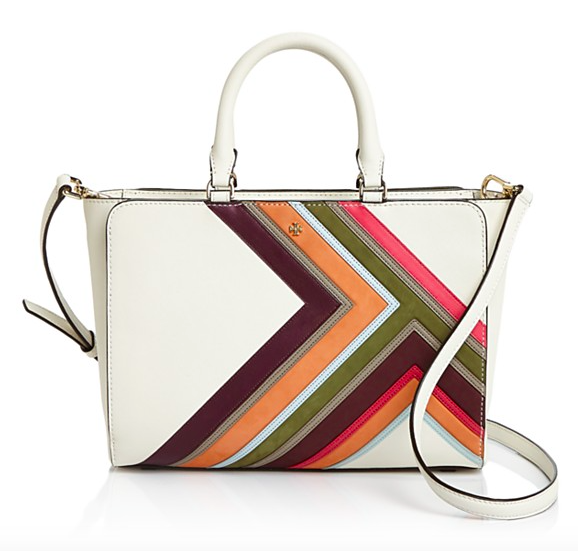 kate spade new york sees a classic top-handle satchel from all-new angles with this standout geometric design. Contrast handles, gleaming hardware and a convertible shoulder strap complete the signature look. Crafted in Italy, Celine Lefebure’s right-sized shopper showcases gorgeous leather and an elegantly understated silhouette.